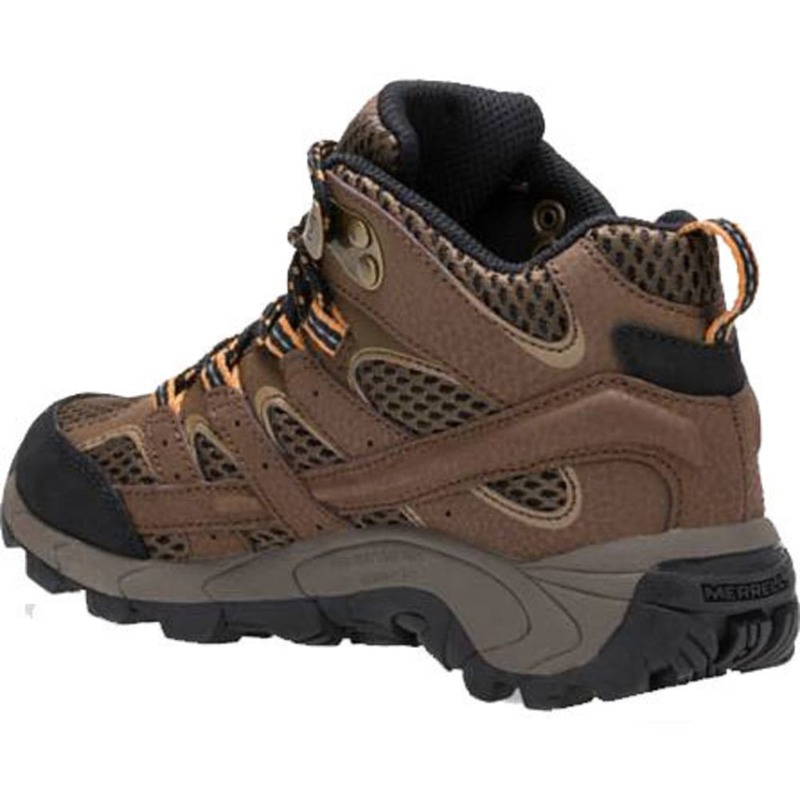 How do you get them ready for the trails? 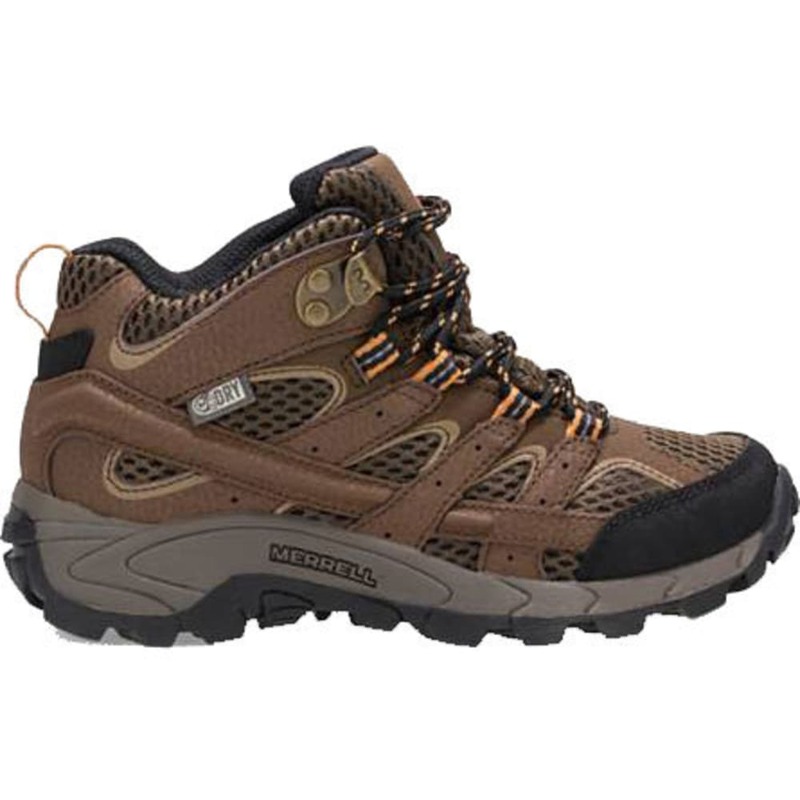 Nature walks, for starters, but also hiking boots that can handle all types of terrain, including slippery and rocky sections. 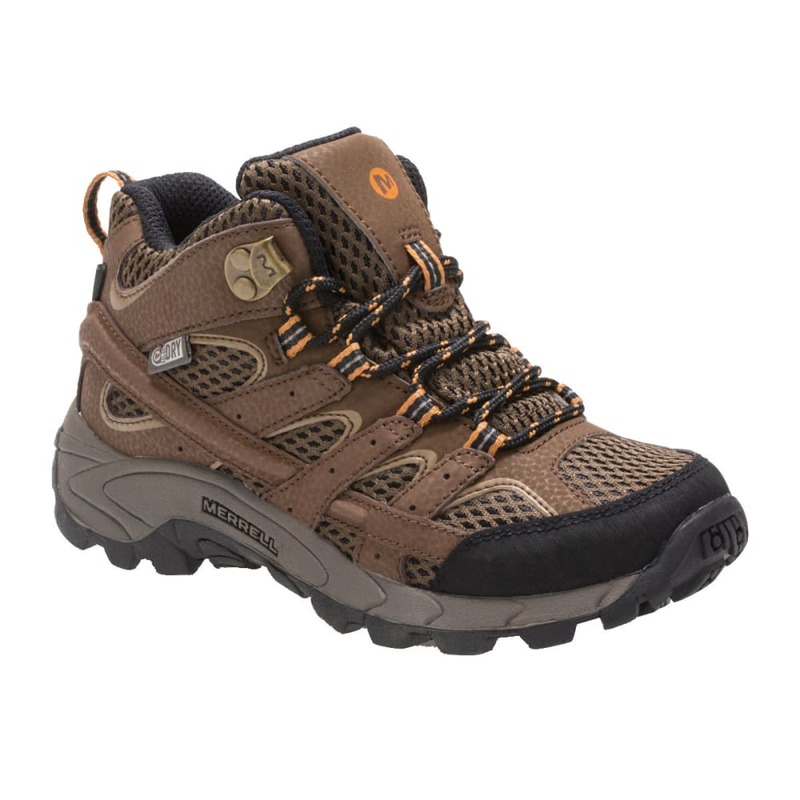 A solid beginner shoe, this mid-height hiker supplies them with the essentials: a breathable yet supportive feel, waterproof protection, sturdy traction, and just enough ankle support.